Catch up on this new piece of music from Falz – E No Finish out now! 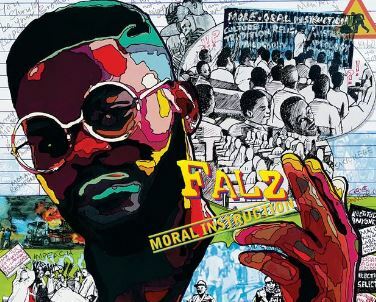 The ‘Moral Instruction’ album by Falz is finally out and there is a new is a new single lifted off the LP titled ‘E No Finish’. The Bahd Guys boss samples Fela Kuti on his socio-conscious track. The lyrics of the track would give you something to think about. Listen, enjoy Falz – E No Finish below. Drop your comment and share!